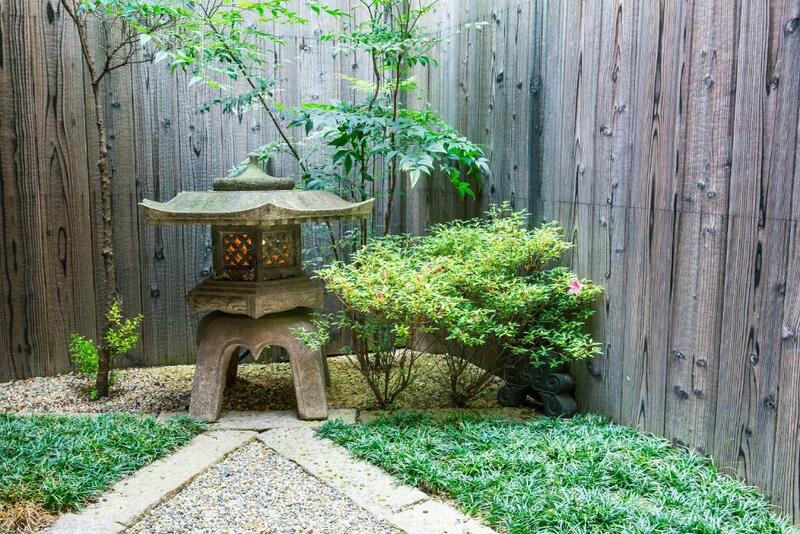 Good location Very beautiful japanese style house. The host, Miyamoto-san, was very kind. Even though she is not good at English conversation, I can feel that she is willing to take care of customers. Naokonoza Bettei Kyoto Station is very near Kyoto station and very convenient to move to other travel spots via Kyoto station. The first night was a bit dry, but the host immediately sent two humidifiers and could have good sleep. We booked this cute little townhouse as we wanted to say somewhere with a bit of space and character. It was very cute with a lovely little garden out the back and spacious sleeping area upstairs. We loved all the little Japanese touches, so much more personal than a hotel room, and the cool tiled bathroom and ceramic bath. The duvets were super thick and fluffy. It is very handy to Kyoto station which was great. We really enjoyed our stay here. Badkamer was erg goed met een heerlijk onsen bad. Simpel, maar net Japans huis inclusief futons. Goede locatie. Lock in a great price for naokonoza Bettei Kyoto Station – rated 8.9 by recent guests! naokonoza Bettei Kyoto Station This rating is a reflection of how the property compares to the industry standard when it comes to price, facilities and services available. It's based on a self-evaluation by the property. Use this rating to help choose your stay! 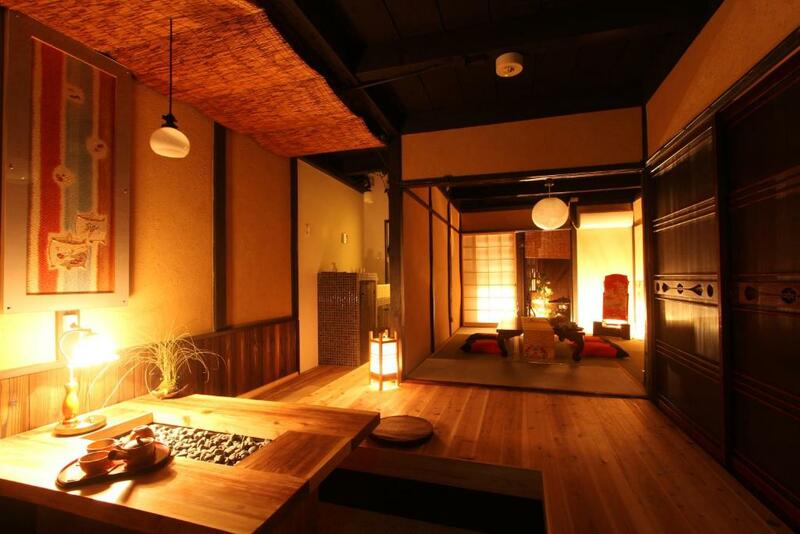 Naokonoza Bettei Kyoto Station is a 3-bedroom Japanese-style townhouse featuring tatami (woven-straw) flooring and traditional Japanese-style futon bedding. 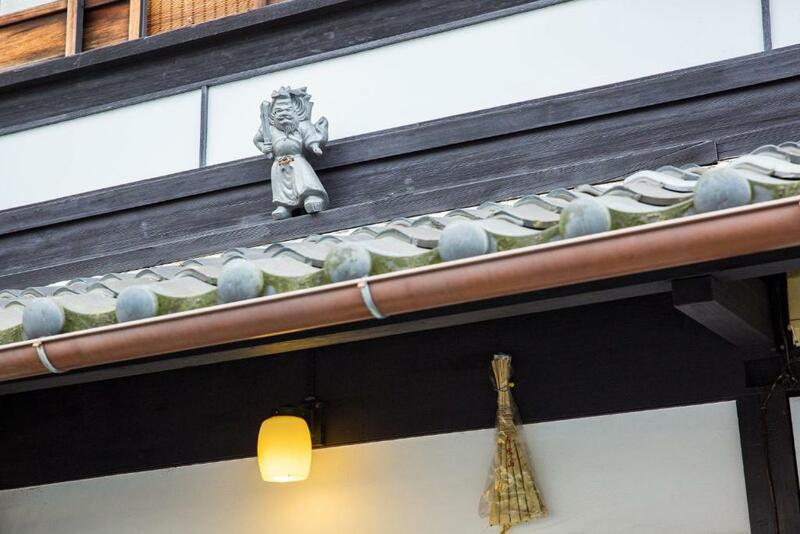 The property offers a relaxing ambiance, free WiFi and is located a 5-minute walk away from JR Kyoto Train/Shinkansen Station. The 2-story, nonsmoking townhouse of Bettei Kyoto Station Naokonoza is fitted with a flat-screen TV and an private bathroom with a bath, free toiletries and a hairdryer. Rooms are fully equipped with air conditioning/heating, a kitchenette with a microwave, a refrigerator and kitchenware. Guests can unwind in a bathtub while enjoying a view of garden. 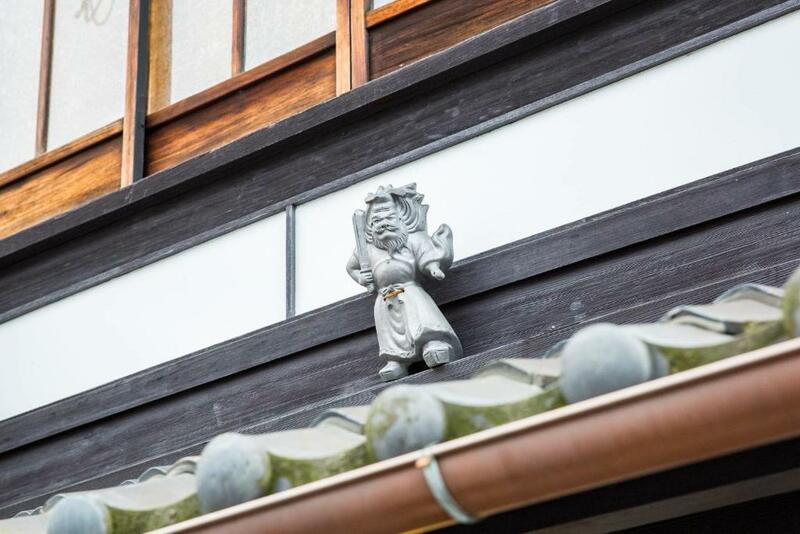 Higashi Honganji Temple is an 18-minute walk from the property, while Kiyomizudera, which is part of the UNESCO World Heritage site, is a 30-minute bus ride and walk away. 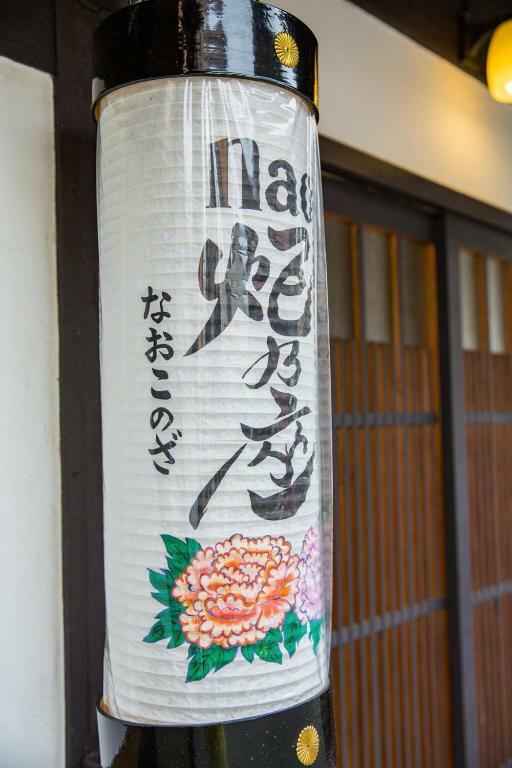 The popular Shijo/Karasuma area is a 15-minute walk and train ride from the townhouse. Tofuku-ji Temple is 3 minutes and Fushimi Inari Taisha Shrine is 5 minutes by train. Massages can be arranged at a surcharge. 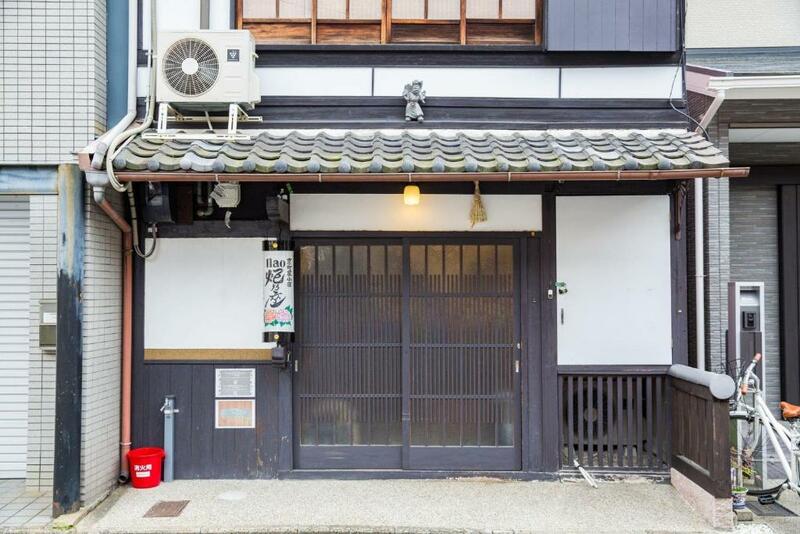 뀐 Located in the real heart of Kyoto, this property has an excellent location score of 9.5! 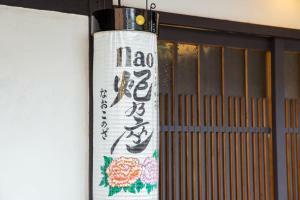 When would you like to stay at naokonoza Bettei Kyoto Station? The 2-story, nonsmoking townhouse of Bettei Kyoto Station Naokonoza is fitted with a flat-screen TV and an private bathroom with a bath, free toiletries and a hairdryer. Rooms are fully equipped with air conditioning/heating, a kitchenette with a microwave, a refrigerator and kitchenware. 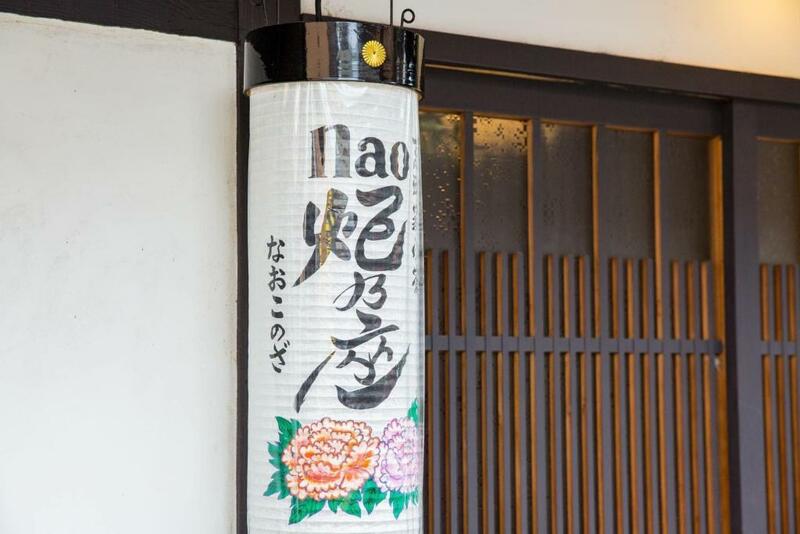 House Rules naokonoza Bettei Kyoto Station takes special requests – add in the next step! naokonoza Bettei Kyoto Station accepts these cards and reserves the right to temporarily hold an amount prior to arrival. Please note, property staff will be at the check-in office only during guests' expected arrival times. 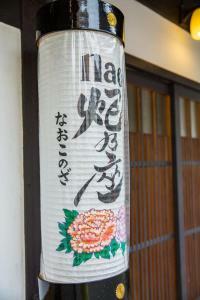 Free luggage transportation is offered after check-in at the check-in and key collection address to the machiya. Charges apply for luggage transportation to key collection address from machiya after check-out. Please inform naokonoza Bettei Kyoto Station of your expected arrival time in advance. You can use the Special Requests box when booking, or contact the property directly using the contact details in your confirmation. Please note that check-in and key collection take place at: Minami-ku, Higashi-kujo Nishisan'no-cho 16 Kyoto Station Court Bldg. 10F 1007, Kyoto 601-8003. It's not easy to find a check-in office. You must use google map apps. I try to ask JR information desk on the 1st floor of Kyoto station but they don't know this building. It took around 20mins to find a check-in office. This house is two stories. There is wooden stairs inside house. It's a bit steep. Maybe not convenient for old aged travellers because you should sleep on the 2nd floor but the rest room is on the 1st floor. We found the sleeping mats a little hard for our taste and it would have been nice to have a few more things in the kitchen such as larger cups and bowls and butter knives. The kitchen is quite small and not really usable for cooking. We had trouble finding the office as the directions on the website are wrong - it is on the right hand side of the Avanti building not the left (they said they will update the website). The walls are quite thin and you hear every bit of noise from outside, but it is in quite a quiet location so this did not bother us.